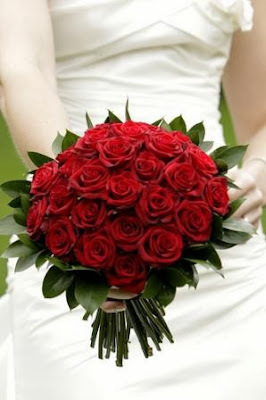 February is considered the love month and most brides opt to tie the knot during valentine's day. While love is in the air and romance is all around us, there's no better way to celebrate the most awaited day of your life.The perfect ingredient a couple can add to their wedding is the love that exudes for each other. The red rose is considered the most romantic flower and it symbolizes passion and deep love for the one person who you will marry. Spreading red roses and or petals as part of your decorations on your wedding day is like recreating the valentine's day spirit everywhere! 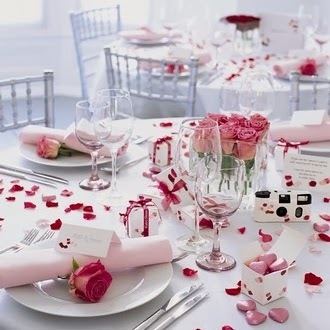 Adding some hues of pink roses on your reception can bring a softer but yet romantic look on your decors. Pink freesia, which means sweetness, innocence and trust; Peony is best for an intimate wedding reception as it symbolizes peace, beauty and romance; Lisianthus is best fit for a bride who is very romantic and love life, and including this to your valentine wedding means that you are a person who live life but passionately in love. 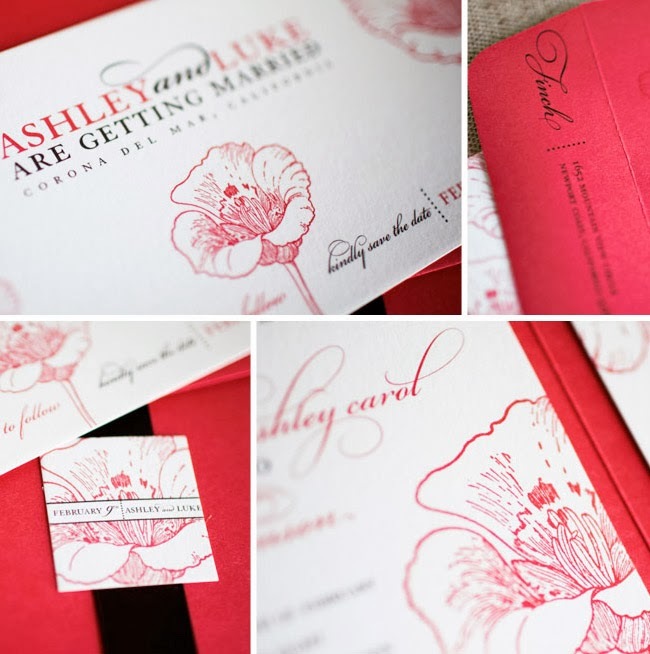 To give your guests the best first impression, present them red invitation cards! The warm colors of red right in front of them gives the best impression of a romantic wedding to come! Personalized valentine wedding invites are the best way to express how you really feel. You can also opt for a plain white paper background printed with fine heart designs. 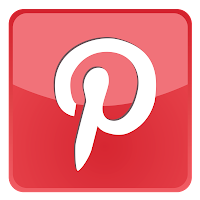 There are wedding gowns available that suits for a valentine wedding. 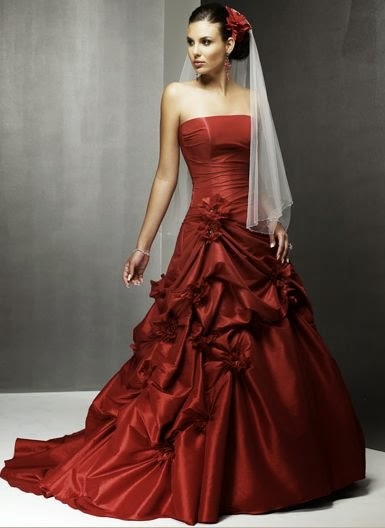 Red wedding gowns are the best choice for this but if you are a bride who is a bit traditional, you can opt for a white gown with some red embellishments. 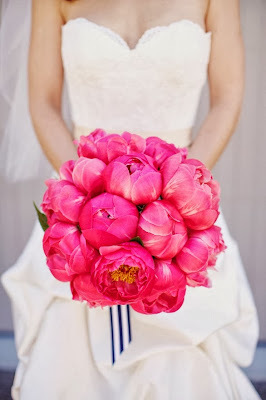 The entourage can wear different shades of red or pink for a softer hue. The groomsmen can pin a red corsage on their suit, and the groom himself can use a red tie. 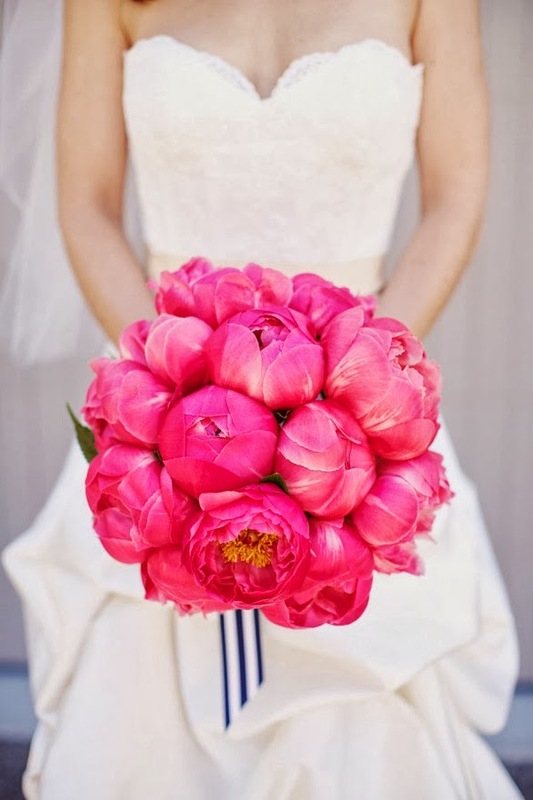 a red rose wedding theme is the best choice to incorporate on your wedding reception decors but adding shades of pink and white will create a lighter palette, and liven up the reception area. 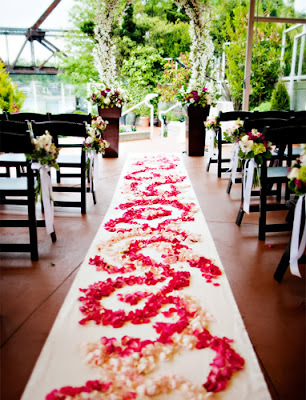 Spread red and pink rose petals on your wedding aisle. Greet your guests with much love with a heart-shaped place card holder. Scatter some petals over white linen to spread light perfume on the tables. Add chocolates on your guests plates placed in a small red box. You can have an ice sculpted kissing couple displayed at the center of your wedding reception.